Personal data security has been a priority for Registration Control Systems since its inception over forty years ago. We pride ourselves on making our data collection user-friendly and customizable. When collecting data on your customers we want you to feel secure in the knowledge that their information is kept private and used only for the purposes intended. RCS is PCI Compliant. That means we uphold the standards set by the PCI Security Standards Council. For more information about The PCI Security Standards Council you can visit their website. RCS strives to be compliant and values all consumer’s privacy and confidentiality. Being PCI compliant means that our systems are secure and all users can feel safe using our customized websites to input their personal information including payment information. Being PCI compliant is an ongoing process means that we continuously work to improve our data security. Both our online and on-site registration processes are PCI compliant so everyone from Tradeshow Manager to Exhibitor to Attendee can feel confident providing their information so we can customize each person’s Tradeshow experience according to their needs. Because we want to make your experience the best possible your personalized registration website can be designed to allow attendees to register, select sessions, make hotel & travel arrangements, and securely pay for everything with a single log-in. Check out what we can offer you and know you are making a reliable and safe choice by using RCS for your Tradeshow registration needs! Paper trails getting you down? 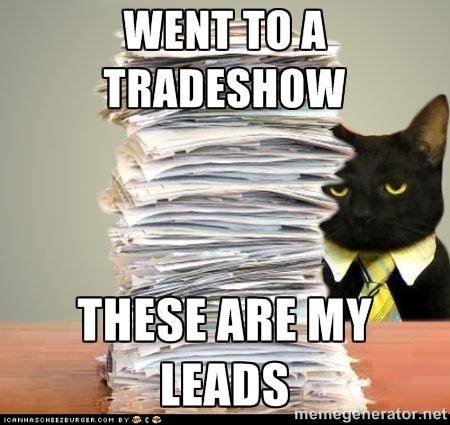 Having trouble keeping your leads organized? We can help! Our extensive lead retrieval management systems allows you to decide what information you want to gather from each lead. This provides flexibility in reports to give you the information you need at any time. Don’t get discouraged by paperwork, let us keep you organized and make the most out of your tradeshow experience. With innovative lead-retrieval equipment and expansive database it is simple for Exhibitors to gather data needed to turn their trade show presence into new sales. Lead reports are accessible online with tools that allow you to customize your data the way you need it. This ensures you get the information you need with the simple click of a button. Don’t make your life harder, make it easier with RCS! 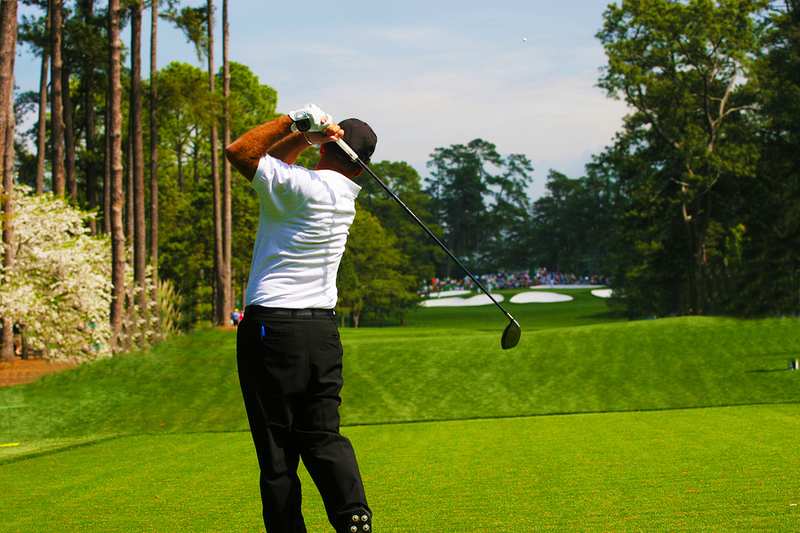 Hitting a “hole in one” or getting an “ace” in the hole is statistically harder than you might think. Even the old pros rarely get such a great shot. Registration Control Systems (RCS) can optimize your tradeshow experience like a long drive shot and almost guarantee you an “ace” from your experience! RCS is dedicated and committed to providing the most sophisticated and reliable electronic registration and information management services to Show Managers, Exhibitors and Attendees. We take the guesswork out of the registration and reporting processes. By taking the information our clients give us, we can create very customizable software to generate the most effective information you need for your industry. We thrive on making our client’s success our success. We take complex technology, make it user friendly, and provide the highest quality on-line and on-site registration service. In addition, our focus is on our customer service. We want every person who comes in contact with RCS to have a good experience and feel their concerns are being heard. Each member of the RCS team is encouraged to meld innovation with integrity and personal service to make your tradeshow experience more effective. Customization is our keyword, and customer service is our motto! If tradeshow attendance seems like a waste of time it might not be the show that is the problem, it might be how you gather your data and use it after a show. 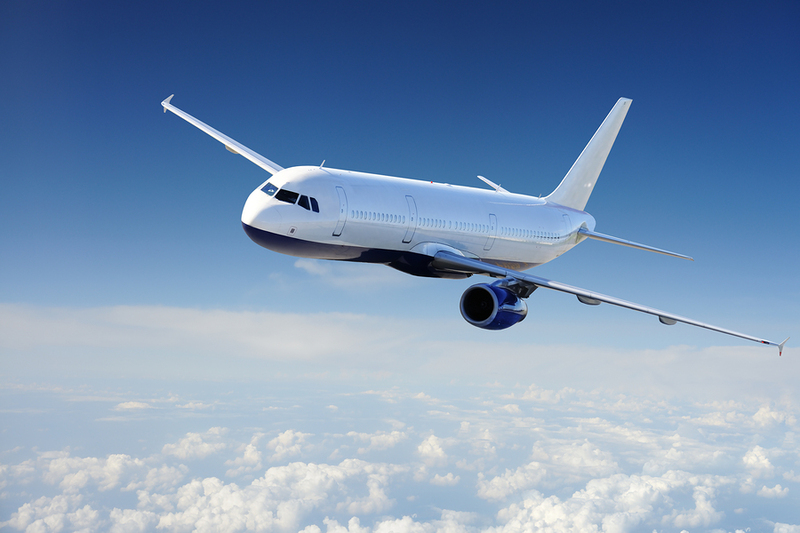 Airplanes have created quick ways to travel long distances but turbulence during a flight can be frightening and hamper a positive flying experience. Like a smooth airplane flight, having a good tradeshow experience is gauged by the ability to be the most productive both during and after the show. A smooth tradeshow experience begins with registration. Data gathered before the show can be used to streamline entry, data collection during the show, and reporting after the show. All these timesaving strategies can be utilized by choosing the right registration company. Registration Control Systems (RCS) has several options already available for creating a smooth and simplified tradeshow experience. When an Exhibitor or Attendee registers for the show that secure data is available to create badges (which can be mailed or picked up at the show) and organized for both Exhibitors and Attendees to get information needed before and during the show to enhance efficiency. For example, Exhibitors can review reports on registered Attendees (or other Exhibitors) and glean information (via particular specifications) regarding Attendee expectations and have information available that is specific to Attendees needs. Attendees can also organize their attendance strategies, register for show events beforehand, and decide which Exhibitors they plan to visit depending on their event attendance goals. There are also many tools provided by registration companies like RCS that can gather data quickly and efficiently. Nobody has time to waste organizing paperwork anymore. With the advancement of data storage technology we now have the capability to store and retrieve all kinds of data at nearly the push of a button. If you are still gathering paper business cards, flyers or other products as your sole method of gathering information from contacts, then you are wasting your time. By utilizing MyExpoCart (provided by RCS) or other data organization apps, your information can be immediately stored and organized for later perusal and follow-up. Registration companies like RCS also provide on-site tools, including smartphone (yours or ours) apps and post show data reports. Customize your information before and after the show to optimize your tradeshow ROI. Eliminate wasted time by fumbling with business cards and notepads. Knowing what tools are available and how easy they are to use is vital for a smooth tradeshow experience. RCS has employees on site to help educate and trouble-shoot these tools for you. Time wasters can hinder productivity and reduce effectiveness in building your business. When attending a tradeshow or conference it is imperative that your time is used effectively and not wasted filling out forms, and waiting in lines to register or enter an event. Time spent in this way is not conducive to a productive tradeshow attendance. Registration Control Systems (RCS) easy and quick registration process show management can streamline the event by reducing wait times, eliminate long lines and waiting for event check-in. Registration for events should be offered online, and for those that attend the same events year after year, their information should be quickly and easily retrieved so even the registration process is quick and efficient. Time spent filling out forms or waiting in lines would be better used networking the show and gathering data for later follow-up. The purpose of attending the show should not be muddled up by the registration process. Also, badges should be easily obtained, but not easily duplicated. 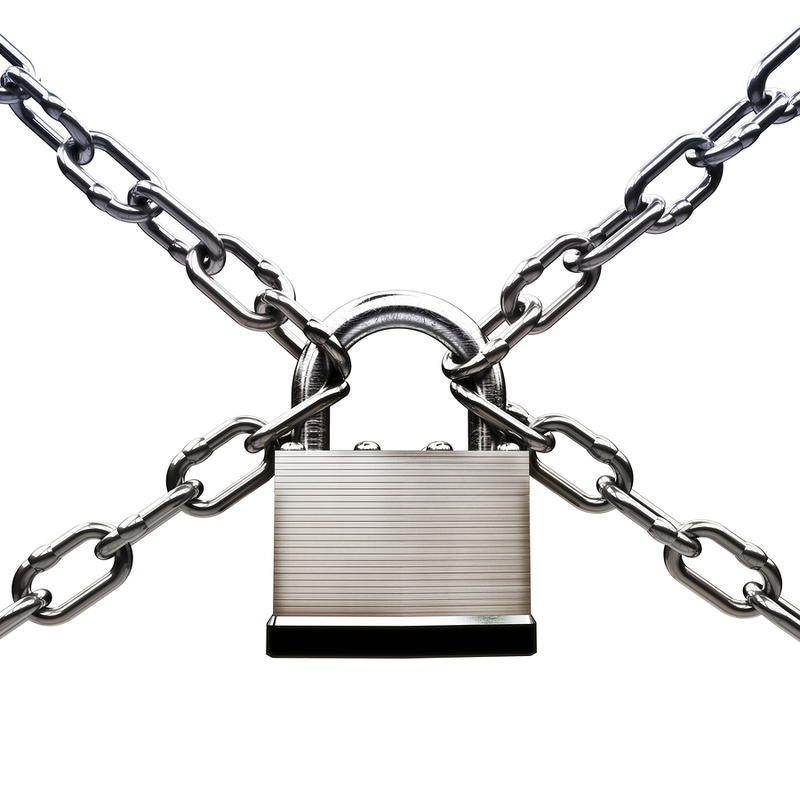 RCS security measures are PCI compliant and data is secure. Tradeshow badges are now equipped with limited visual information but detailed contact, industry and other information can be easily obtained via barcode or QR code scanning via scanners or apps developed and offered by the registration company, such as RCS. These products are vital for saving time and streamlining your tradeshow experience. Like catching the perfect wave, don’t hamper your show experience with waiting in lines or fumbling to gather information from contacts. Use the tools provided by the registration company that show management has seen valuable to provide for a successful show experience. We at Registration Control Systems are here waiting to serve you with all your registration needs. It’s what we do. We want to make the most of your trade show experience while also eliminating some of the stress you might feel about the show. Our job is to help you be more organized and effective before, during and after the show. How do we do this? We offer creative and original ways to help you identify qualified leads and then help you keep track of them. We want you to be successful in your efforts without expending extra energy trying to keep track of everything. We know you already have a lot on your plate with travel, lodging and being sure all your show goals are met. We can also help you keep track of meetings, special seminars or presentations during the tradeshow. If you are in Show Management, an Exhibitor or an Attendee we would like to answer questions, provide options that fit your needs and offer instruction when necessary. RCS is a full-service tradeshow registration company, and we are happy to discuss the different ways we can help you get the most out of your tradeshow experience, whether it’s keeping track of fees, making sure you get the most information from those that visit your booth, or just keep track of booths you visit during the show. It’s what we’ve been specializing in and creating new and inventive ways to help you. We want your show experience to be productive and beneficial. Registration Control Systems has added a new and exciting feature to our already comprehensive registration services. 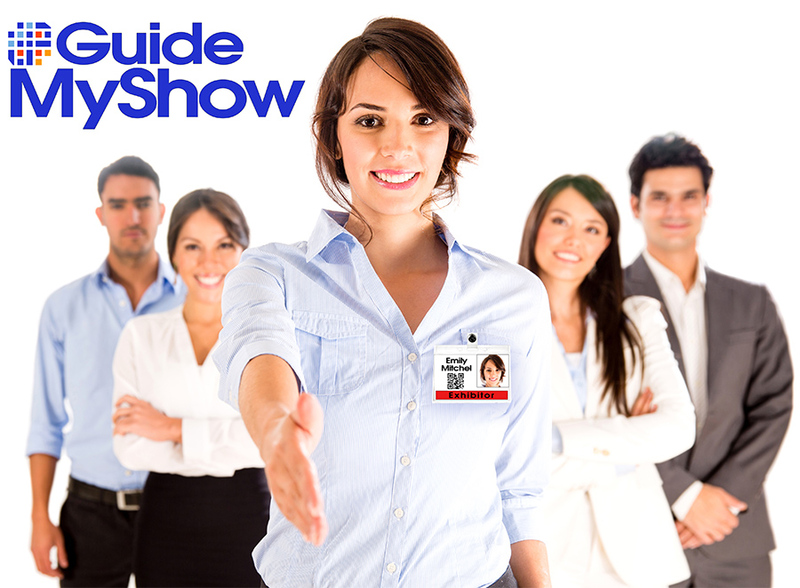 RCS Guide My Show™ is an intuitive Attendee guiding technology that is convenient, saves time and increases qualified traffic for exhibitors. From an Attendee’s point of view let’s say they come to your show looking for suppliers of the products and services they need. They want personalized help without a lot of digging and searching. RCS Guide My Show™ will use its smart selection algorithm to pinpoint the Exhibitors that are promoting the products and services they’re looking for and automatically identify a prioritized list for them. When the Attendee’s pick up their badges the list will be included with the registration materials. That same list will also be sent to their smartphone and graphically displayed on a show map. 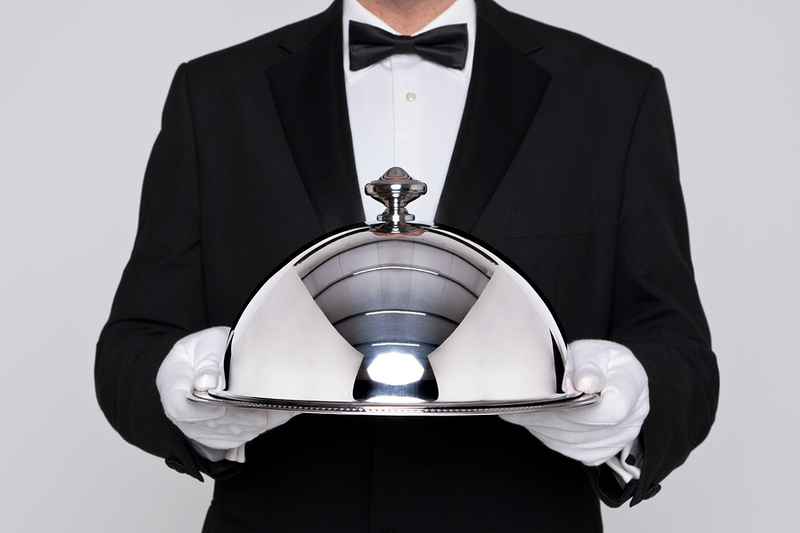 Exhibitors can even boost their ranking in the lists through fee based sponsorship. With RCS Guide My Show™ qualified Exhibitor booth traffic will increase and the Attendee show experience will be enhanced. It’s a new and exciting twist with effective personalization that can save a significant amount of time. So, in addition to our already comprehensive services we’ve added the RCS Guide My Show™ technology. It’s an automatic and convenient solution to help your Attendee’s utilize their time most efficiently and add valuable pre-qualified booth traffic for the Exhibitors. Make the most of an event by using RCS Guide My Show™!